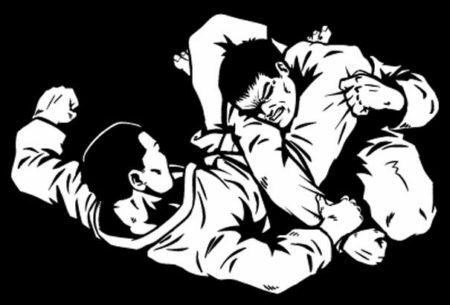 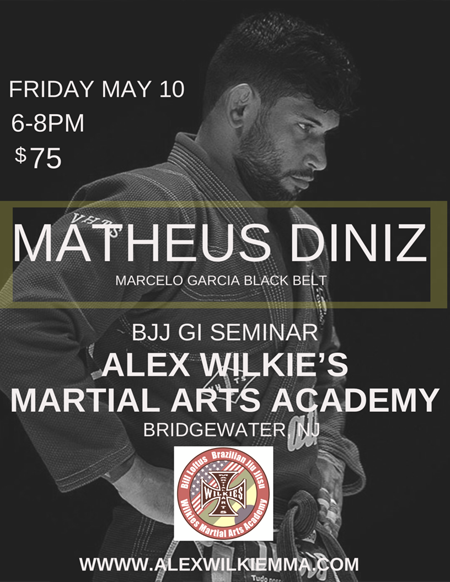 Alex Wilkie’s Martial Arts Academy is pleased to announce a Brazilian JuJitsu (BJJ) seminar led by Matheus Diniz. 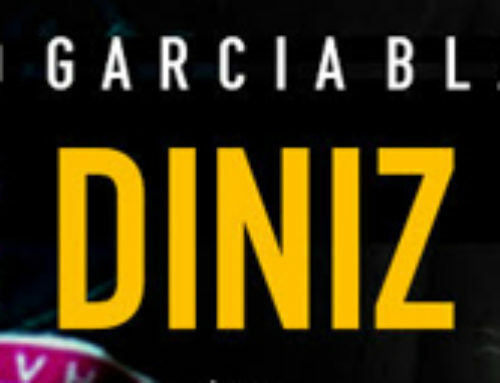 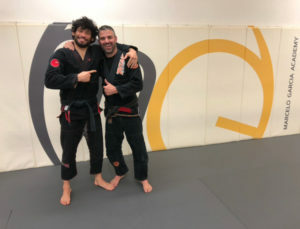 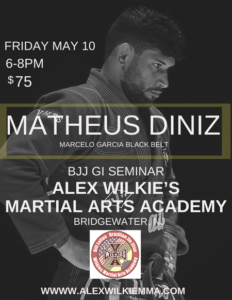 Matheus Diniz is a Brazilian jiu jitsu black belt under the illustrious Marcelo Garcia, being part of an incredible generation of athletes produced by the respected grappling coach, a generation that included competitors such as Dillon Danis, Dominika Obelenyte, Jonathan Satava, Marcus Tinoco and Mansher Khera. 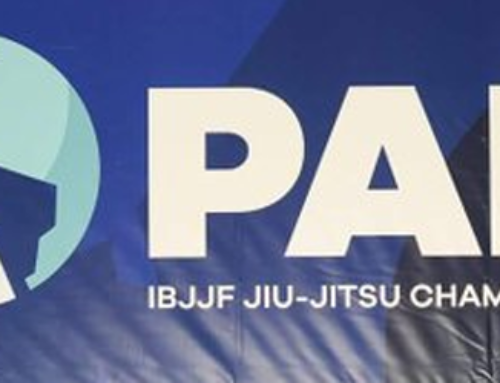 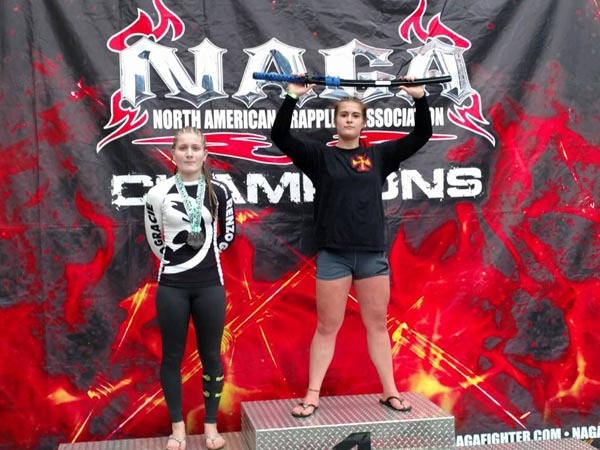 Diniz made a name for himself in the sport, competing in the brown belt division, where he conquered important titles such as the World No Gi and Pan American. 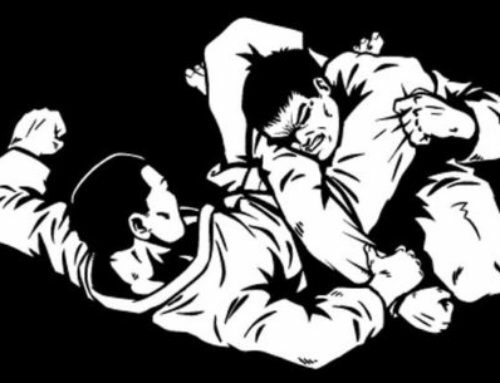 Attendance is limited; please see Alex or Billy, as soon as possible, to register.